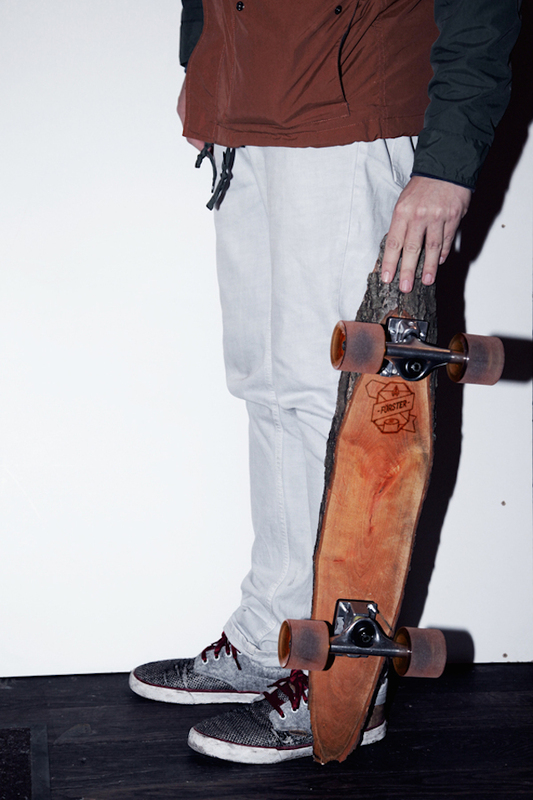 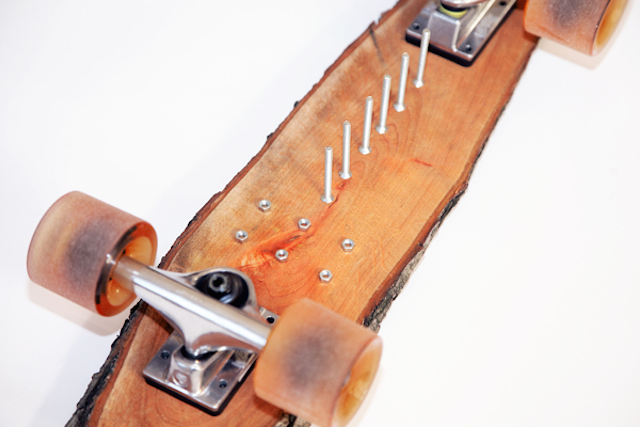 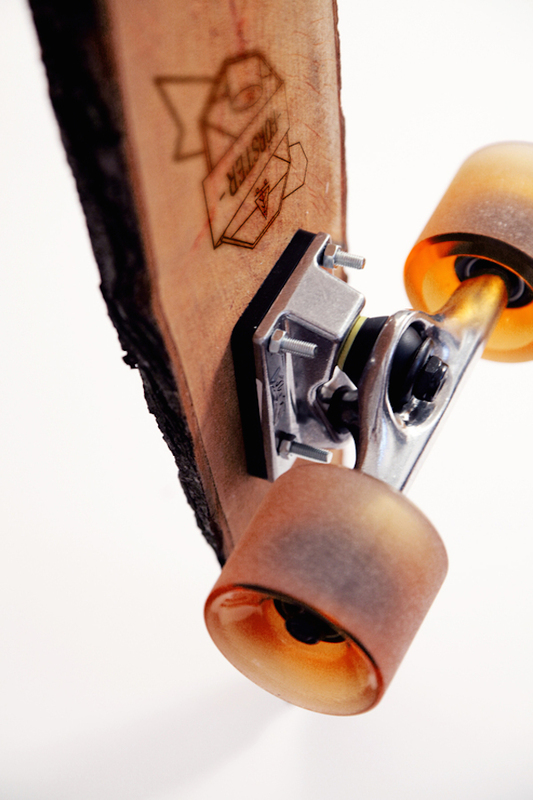 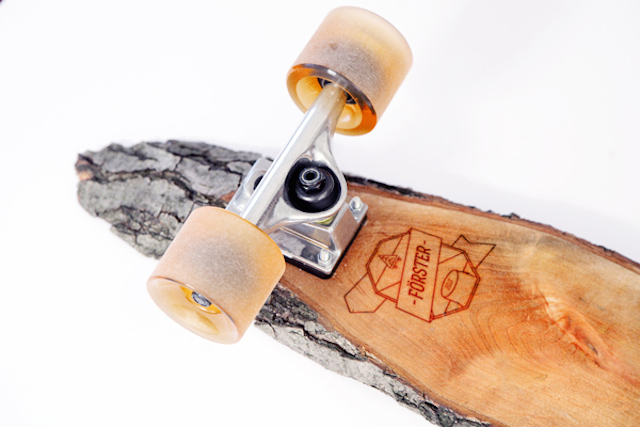 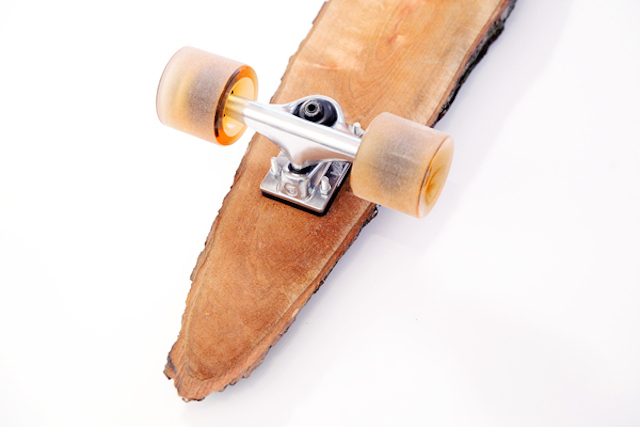 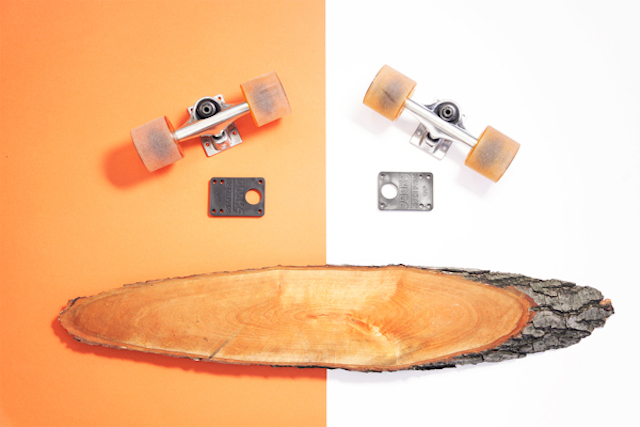 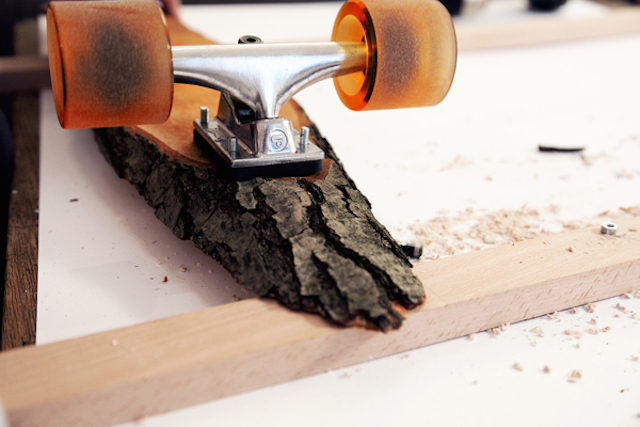 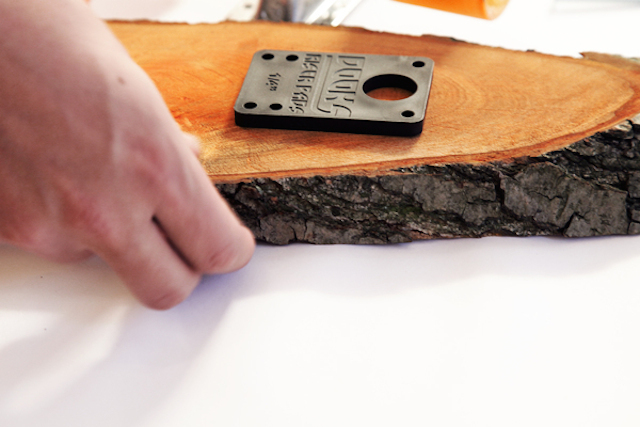 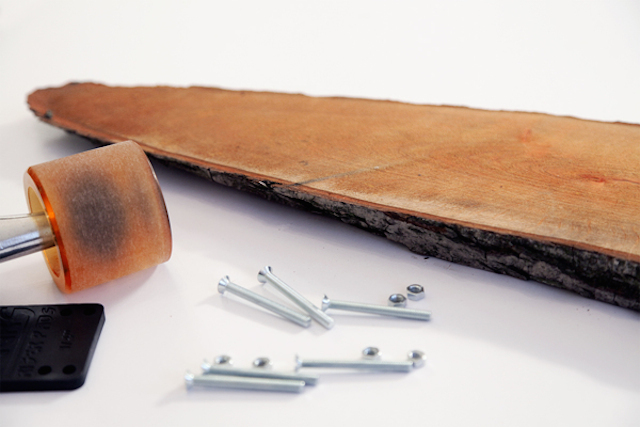 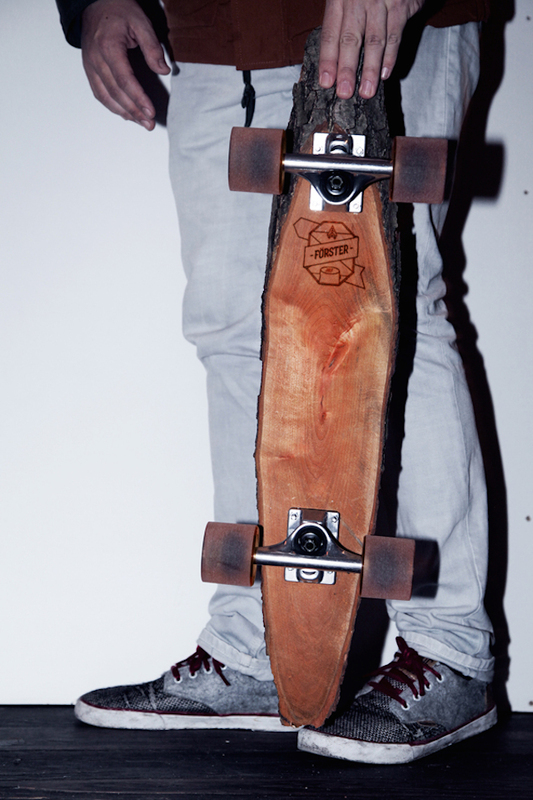 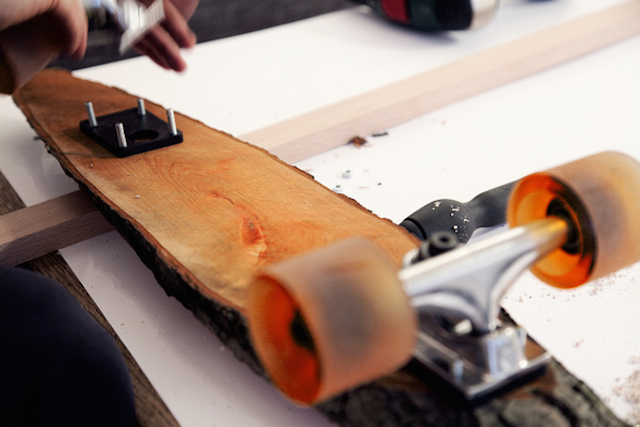 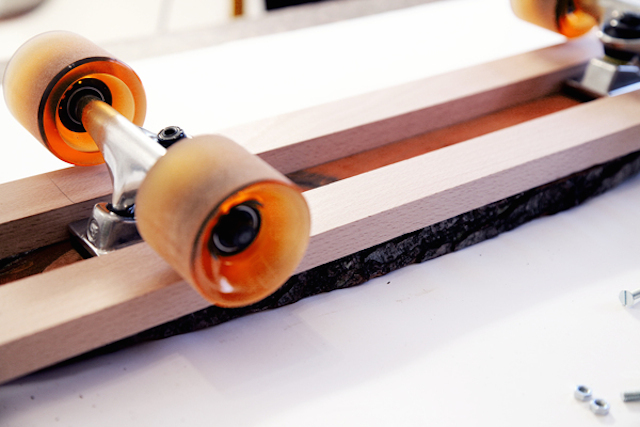 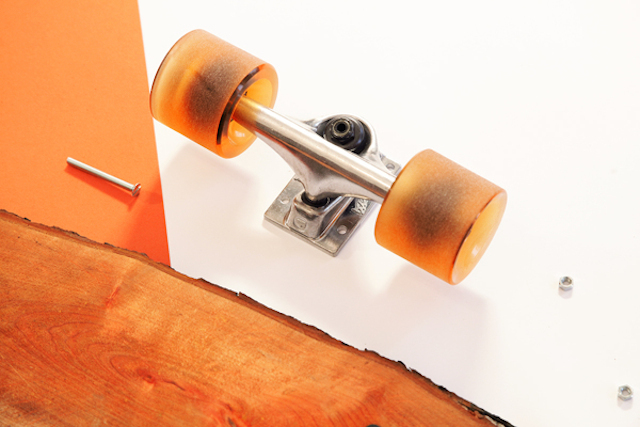 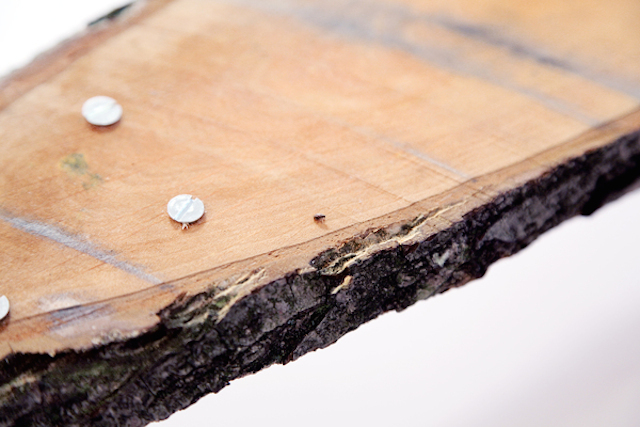 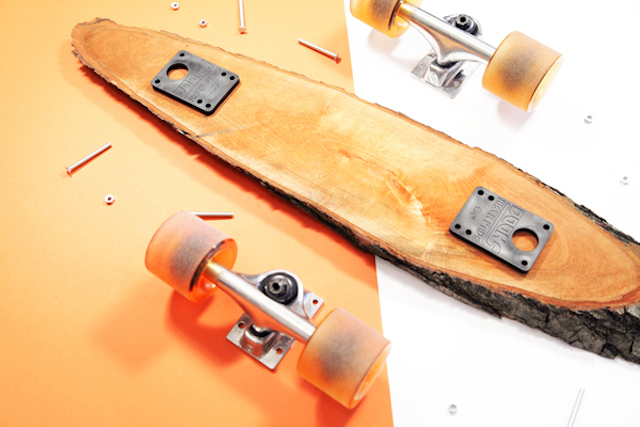 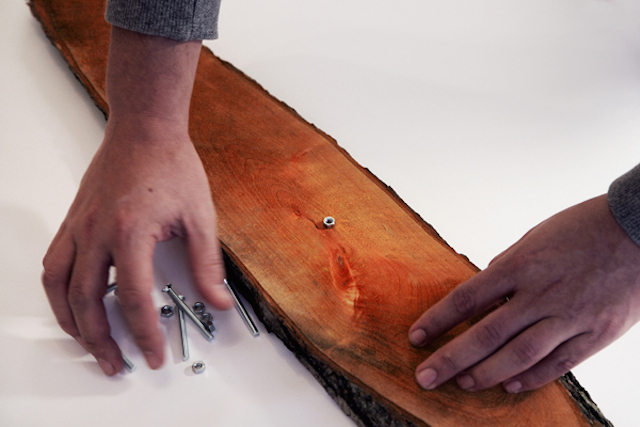 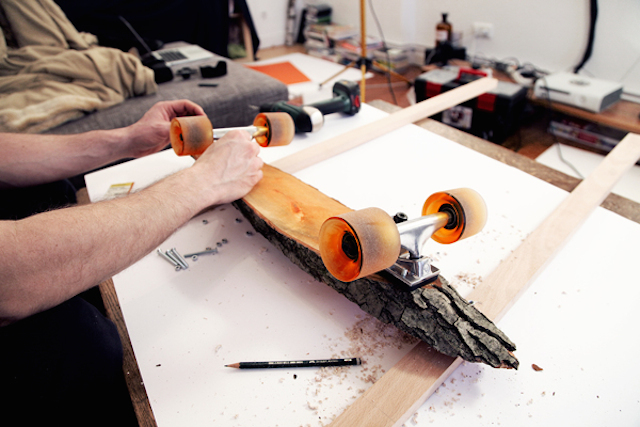 The two designers of the studio Sven Gabriel had the idea to create a skateboard made with a simple piece of wood, by adding the wheels and screws. 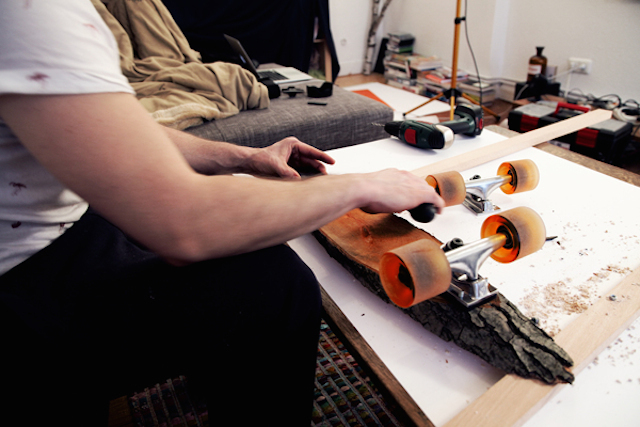 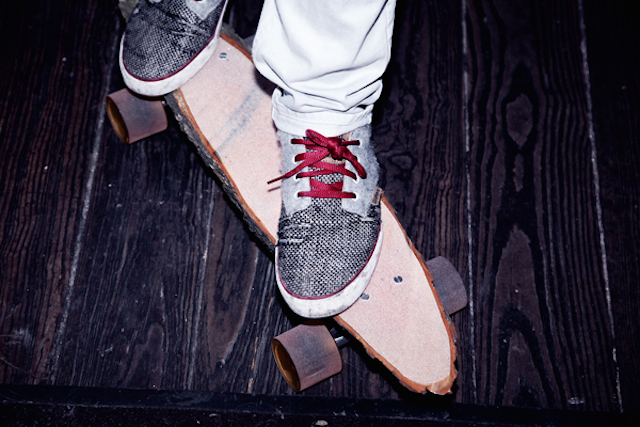 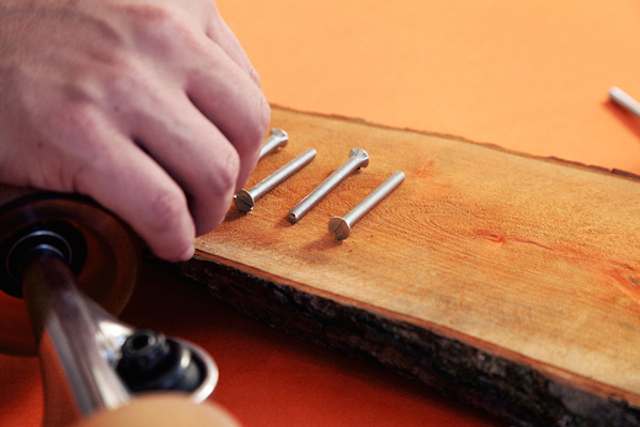 The “Förster Skateboard” is thiner and more sharp than a traditional board. 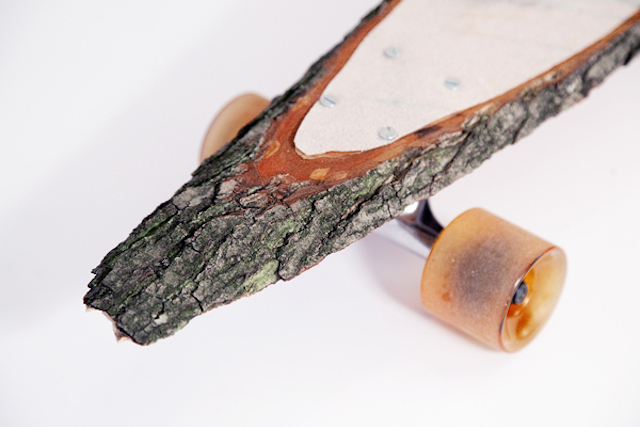 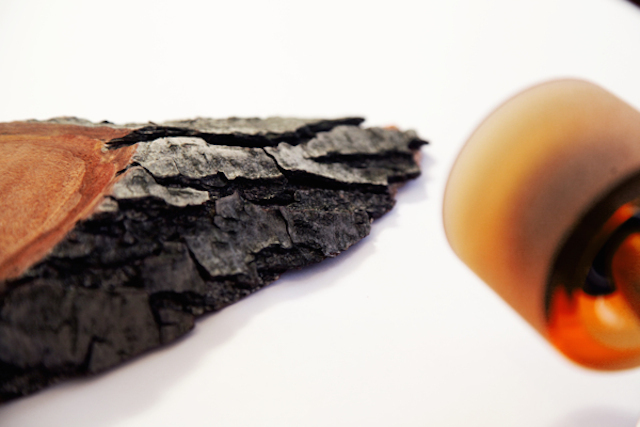 The outlines are made of tree’s bark. 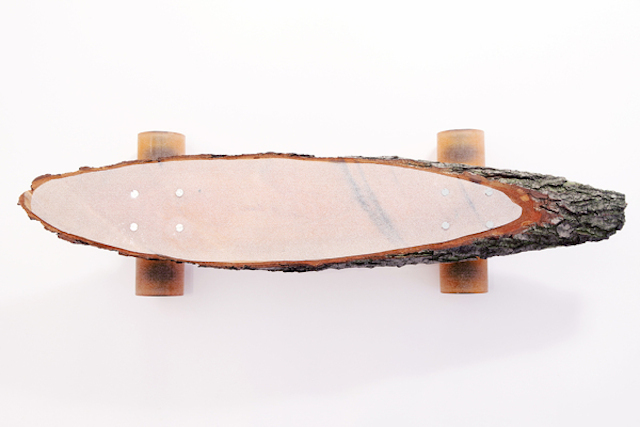 This beautiful board is to discover in images plus a video in the gallery.